Being a fan of the old Southern Railway, the Lynton and Barnstaple Railway has always been a line that has caught my attention in books and in the media. The Southern Railway’s history is largely a progressive one – a tale of early electrification and suburbanisation. 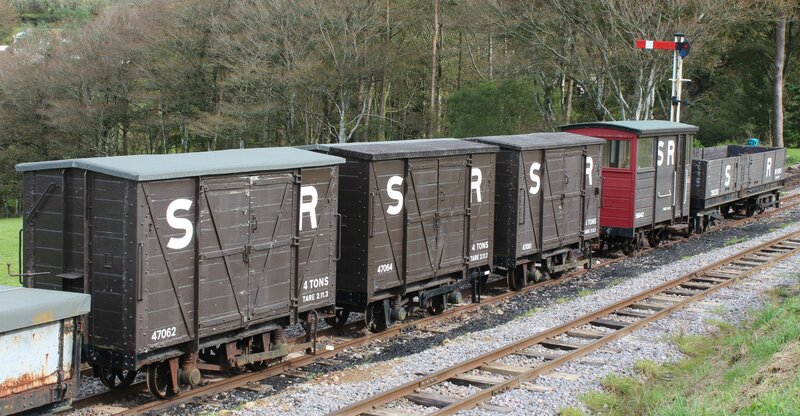 The thought of this company owning and running a narrow gauge railway through north Devon on the edge and through Exmoor always seemed somewhat at odds with this. 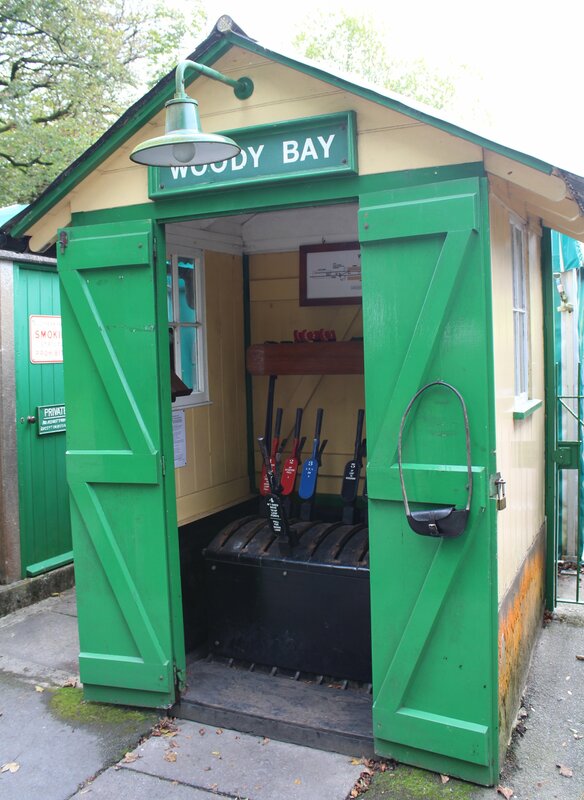 Despite this, a visit to Woody Bay today leaves you in now doubt – this little line was once southern territory, albeit very uniquely so! 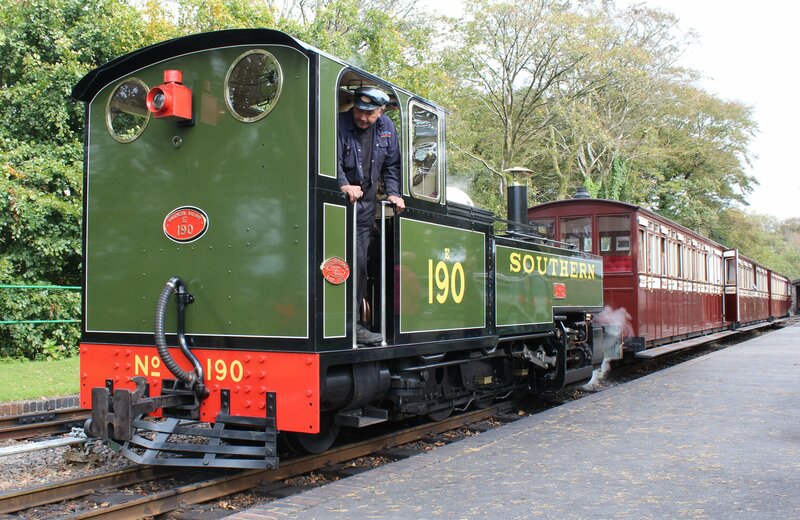 The Lynton and Barsntaple Railway may be an unusual narrow gauge railway in that it was owned by Southern Railway, but the historical significance of narrow gauge railways must not be underestimated. The worlds first steam train created by Richard Trevithick was technically a narrow gauge steam engine. Today across the globe, narrow gauge is still used. Its’ success is largely down to it being relatively cheap and quick to build, plus having the advantage of having tighter radii curves. In situations where a railway is required quickly and in difficult situations/conditions, narrow gauge is ideal. For industry, construction, wartime, in geographically mountainous areas and in use for connecting smaller communities, narrow gauge is often the only practical rail solution. There are many narrow gauge success stories. Outside the UK, their application in the Rocky Mountains of the USA, Queensland Australia, South Africa and Brazil are notable. Within the UK, their temporary use during the first world war was key to moving supplies to the front-line trenches and a more recent example was use in constructing the Channel Tunnel. There are many permanent examples of narrow gauge railways in the UK, especially in Wales (such as the Ffestiniog, Welsh Highland and Talyllyn Railway’s), but compared with their international and temporary applications few UK narrow gauge can be called particularly successful, except in their rebirth as tourist lines. The Lynton and Barnstaple Railway certainly was not a commercially successful railway, quite the opposite in fact. Opened in 1898 the railway ran for 19 miles through the spectacular scenery of north Devon, with a ruling gradient of 1 in 50. 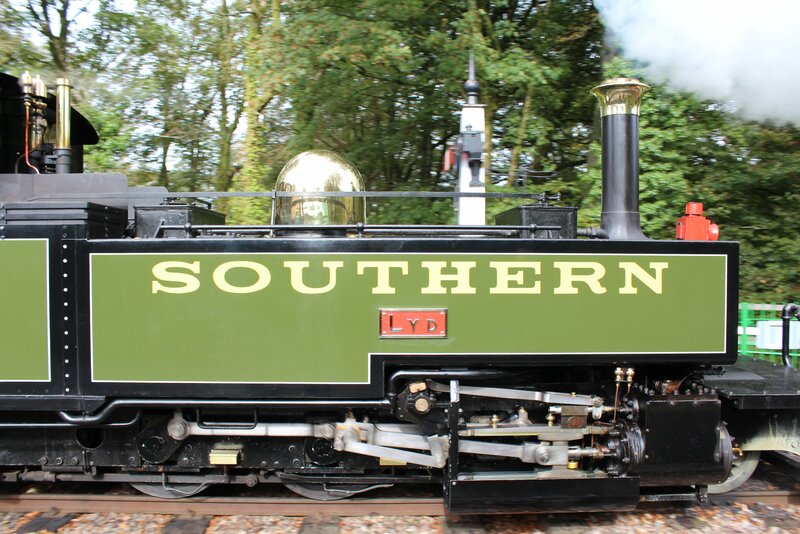 In 1923 with the creation of the “big four”, the line was incorporated into Southern Railway, who invested in the line to attempt to improve it’s commercial viability. However, this ultimately failed in increasing traffic on the line and Southern Railway closed the Lynton and Barnstaple Railway in 1935. Putting this in context, this was 28 years before the first of Dr Richard Beeching’s reports. Despite the preserved line being so young and the longevity of the original line being so short, the Lynton and Barnstaple Railway has a unique charm that casts a spell on many railway enthusiasts and I have to admit some of this rubbed off from this visit! 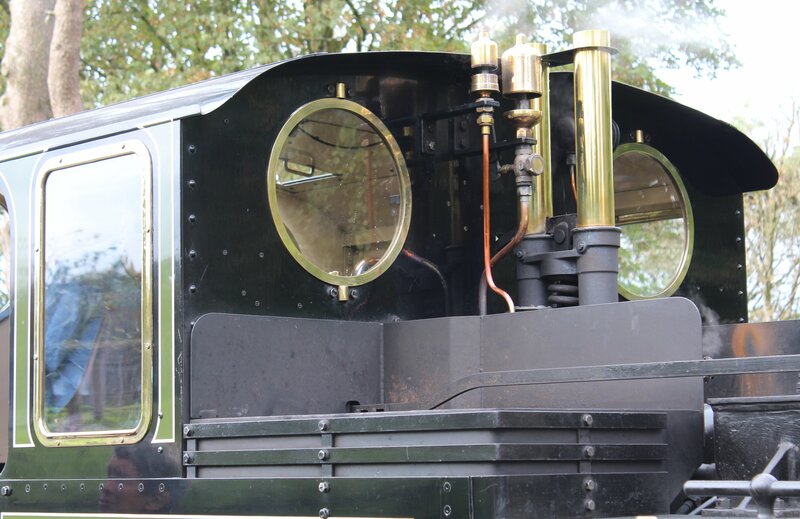 Having been open for ten years it is one of the youngest heritage railway’s in the country. The narrow gauge Talyllyn Railway was the first heritage railway to be re-opened, with the Ffestiniog not too far behind. It is therefore interesting to consider that from a modelling point of view, the Lynton and Barnstaple seems to be getting a higher priority. The first ready to run 009 scale carriages and wagons produced by Peco are Lynton and Barnstaple carriages, the first ready to run locomotive to be announced by Heljan is the very same Manning Wardle 2-6-2T class as pictured here (although this is a Ffestiniog Railway owned replica), whilst Bachmann have announced the first ready to plant buildings in 009 to be (you’ve guessed it) Lynton and Barnstaple locations. I am not for a minute suggesting that the Lynton and Barnstaple is a more important subject matter than other narrow gauge line in the UK, but it is interesting to consider that despite being mainly outside of direct public consciousness for over 78 years, it is still very much on people’s minds. It was great to visit this railway and many thanks to my wife and friends for coming along. In fact, I don’t think I was alone in appreciating the magic of the place! 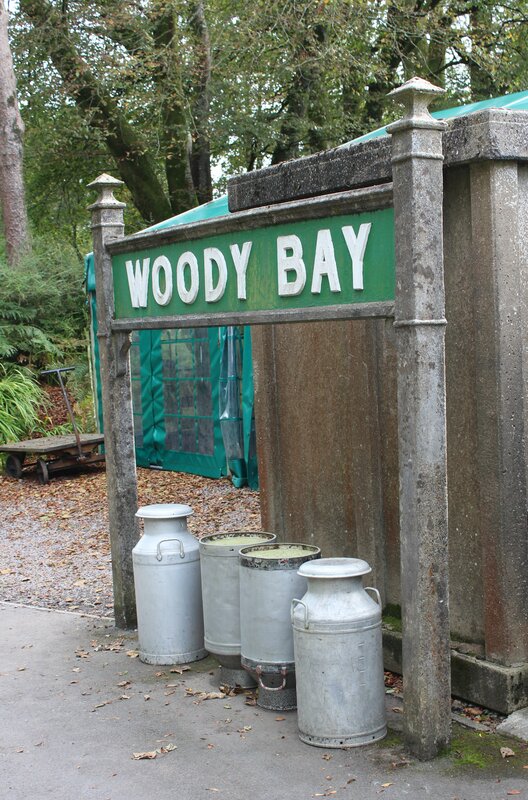 Woody Bay was a delightful and characterful location, with an excellent cafe! I very much recommend visiting the railway, it is an experience like no other. Take the signal box pictured above that is more akin to a Wendy House or the customised Southern Railway posters as below. I hope you won’t mind my commenting: unlike the other narrow gauge railways you mention, after the L&B closed, there was nothing left to be preserved. If the rolling stock had been left for us at Pilton as it was at the TR and FR and the track left in place the task of reopening the line would have been so much easier. We have little to thank the Southern Railway for; closing the line illegally in defiance of an Act of Parliament and in such a way that saving it for future generations would prove almost impossible. Despite the enormous challenges faced, what is being done today is not “preserving” but “reviving a railway that the Southern Railway did their best to bury. They clearly did not value the L&B – thankfully, today we do. Thank you so much for your comment. What a shame that Southern Railway were so ruthless in cutting the line. Considering that, it is incredible that you have come so far. 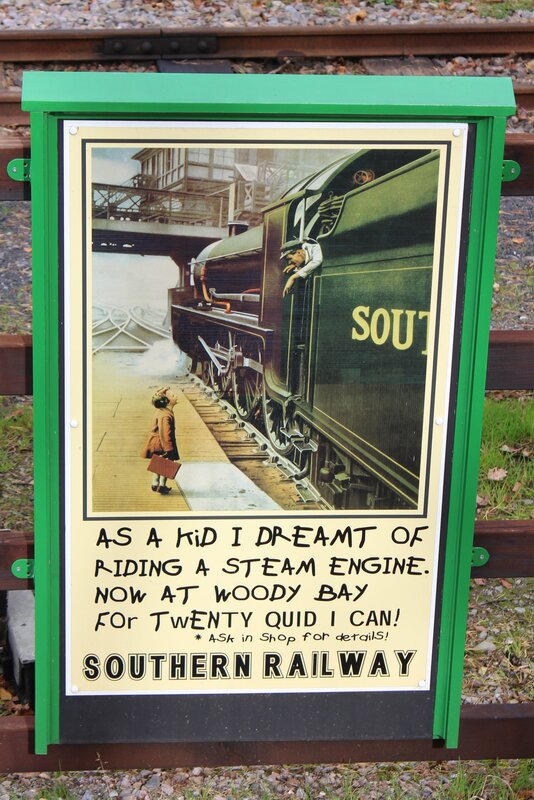 I loved visiting the railway and wish I lived closer so I could visit it regularly in the future. L & B is a great little railway -recently attended the gala- hope they manage to extend! 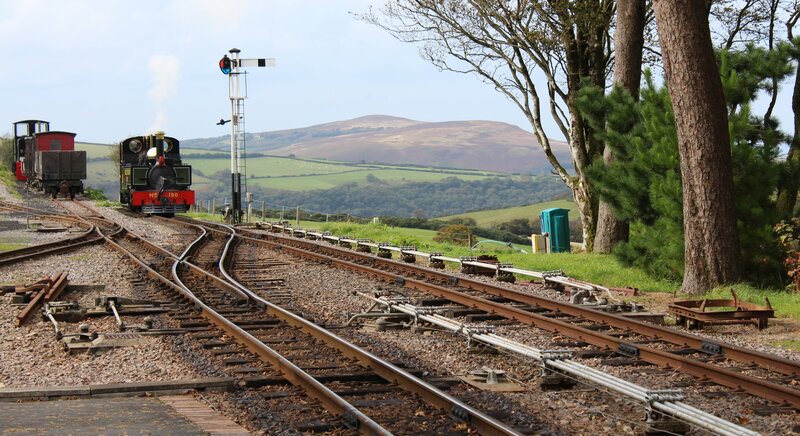 The Lynton & Barnstaple closed the same year that another magical narrow gauge line closed .. The Leek & Manifold. Yet another line that would now be an asset. I wish you every success for the future and hopefully I will be able to pay you a visit next year.